The revolution may not be televised, but the television will be revolutionised. 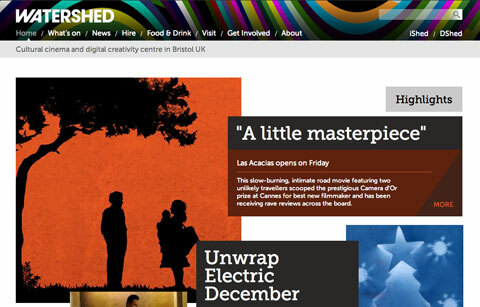 Just finished a four–month stint hacking Drupal to help finish the marvellous new Watershed website. A real pleasure to work with David, Oliver et al — good times.